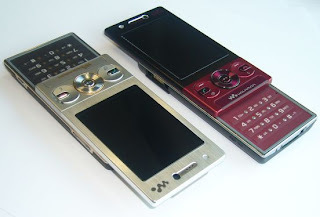 Sony Ericsson’s W705 is touted as the most advanced Walkman phone from SE- at first glance this phone has an abundance of features, and is packaged within a slim design. Let’s just take a look if that truly fits the bill. 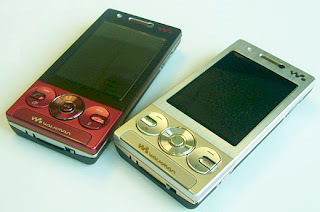 This handset has yet to hit the markets yet, but we got an early sneak peek at this Walkman phone. So note that the specifications and details might change for the final release version.